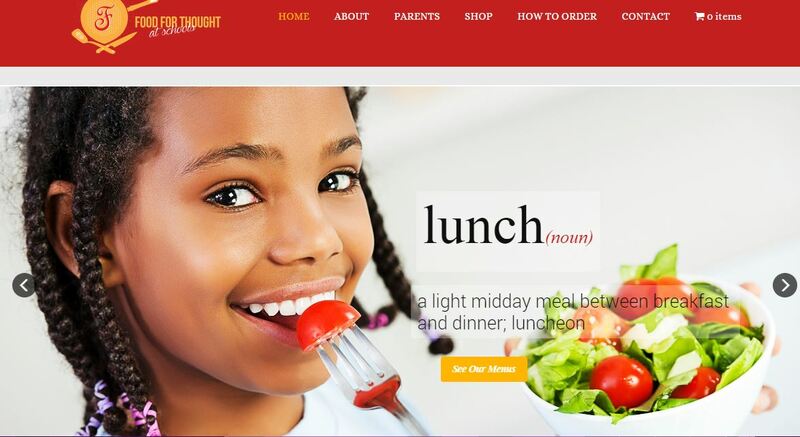 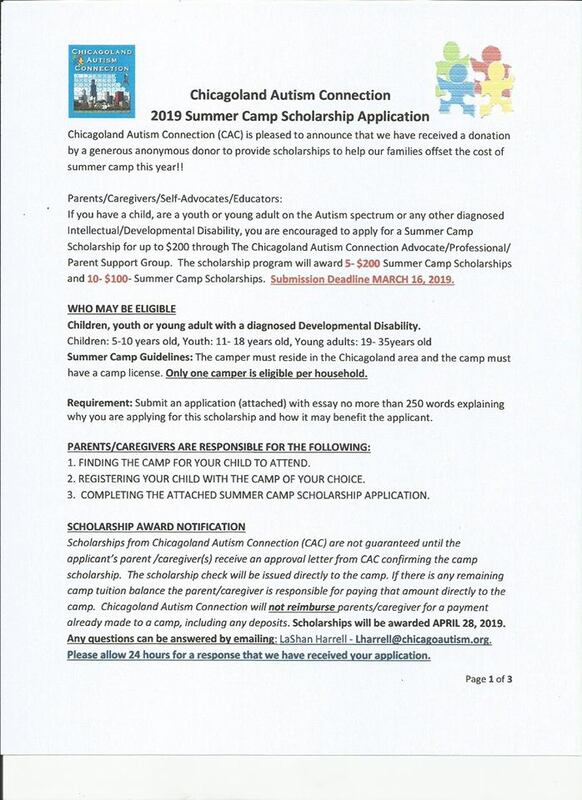 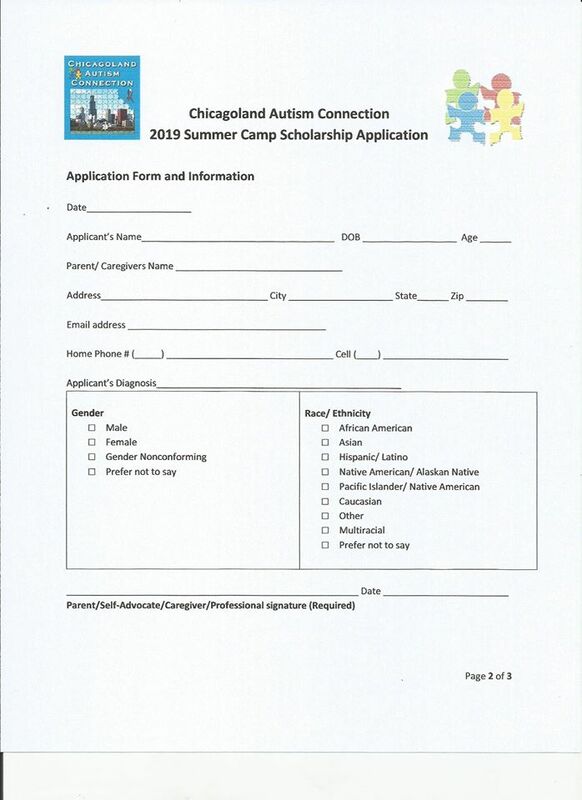 Home » archive post » Autism Summer Camp Scholarship Application. 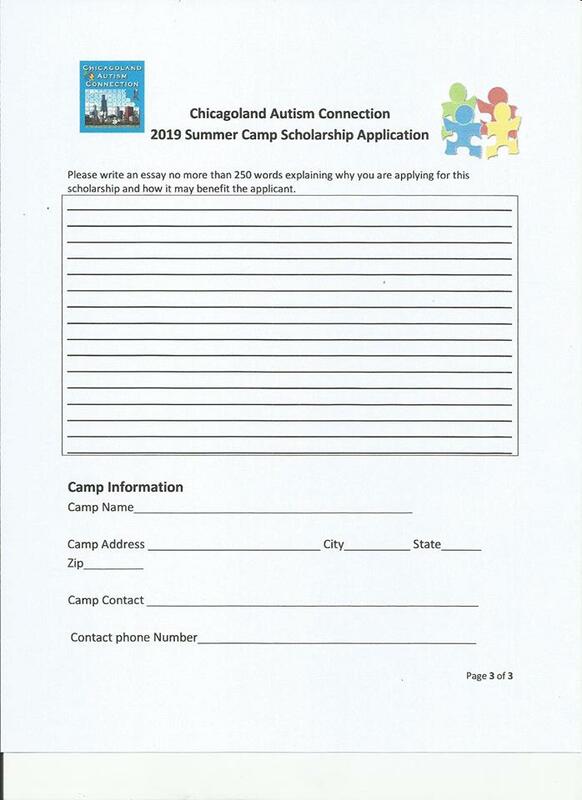 Autism Summer Camp Scholarship Application. 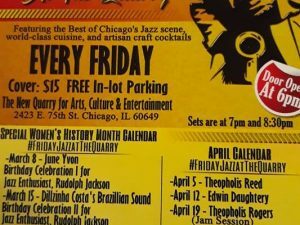 Friday Night Jazz at the Quarry April Schedule. 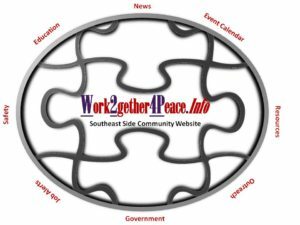 CFPAC’s 14th Chicago Food Policy Summit.